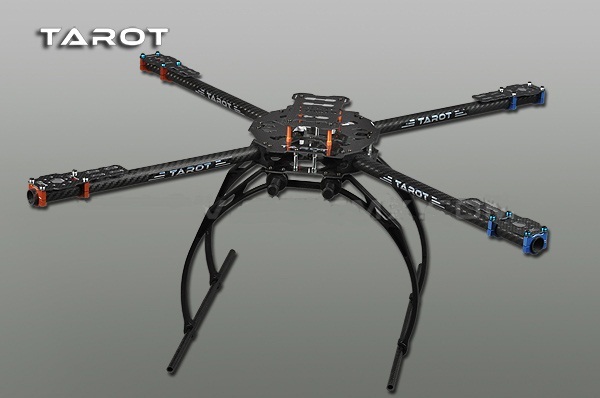 I have recently bought 2 Tarot TL65B44 electric landing gears for my Tarot 650 from Banggood for 32 euros (link). But unfortunately there were not any instructions into the package. 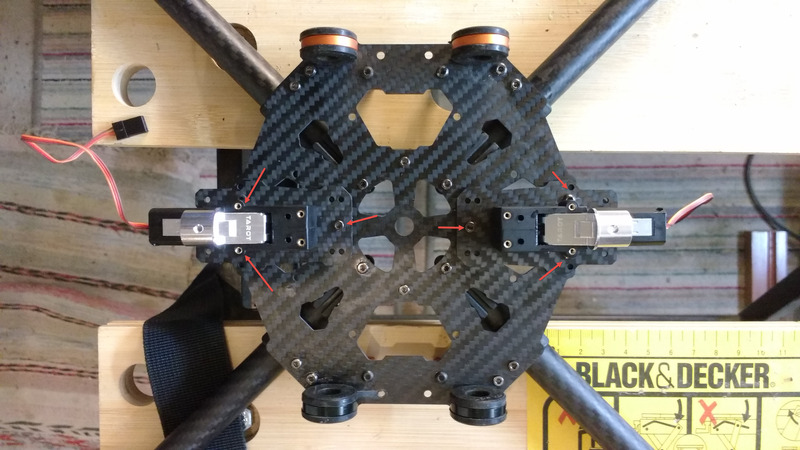 So after some research I think the best way to mount those landing gears is by unscrewing the plate of the landing gear and turning it 180 degrees so that the motor heads to the opposite direction. 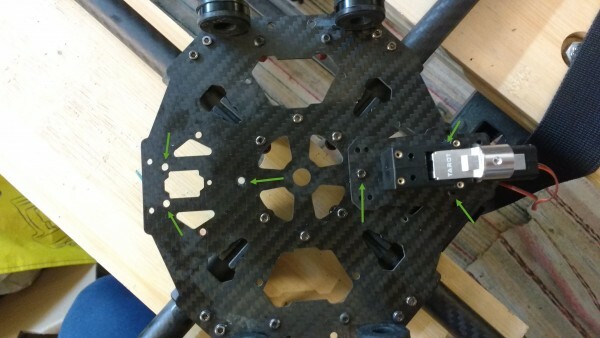 Then by using 3 screws as you can see into the photos below you can mount the landing gears below the lower plate of the tarot 650 frame. 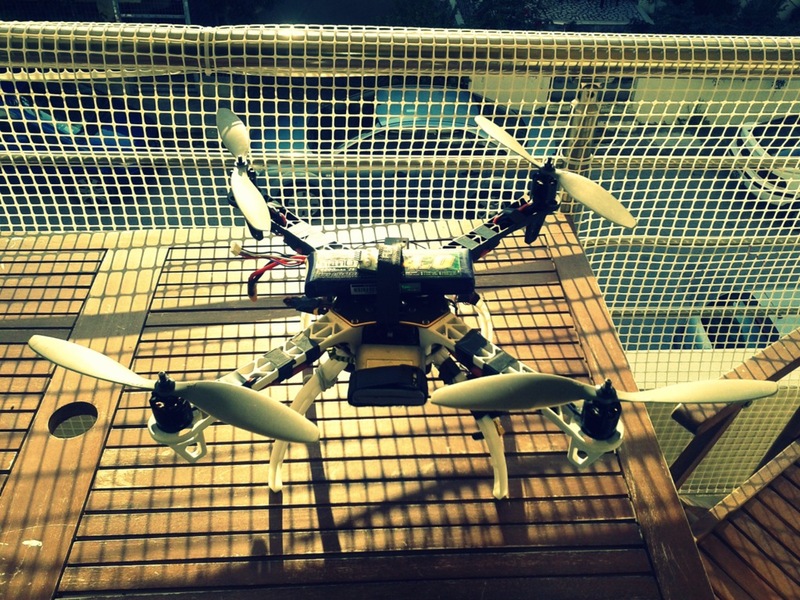 Previous story UAS Photogrammetric Point Clouds: A Substitute for LiDAR?